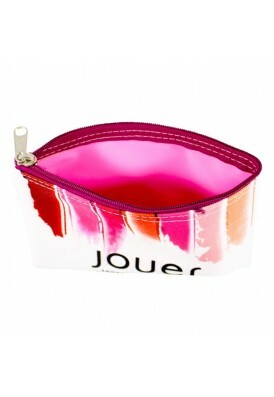 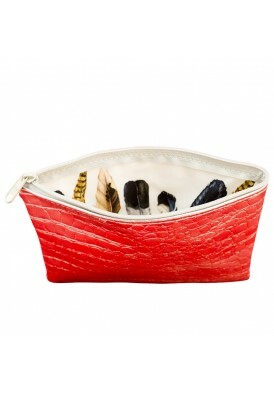 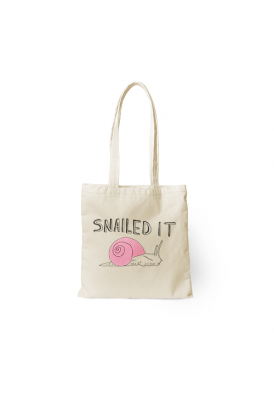 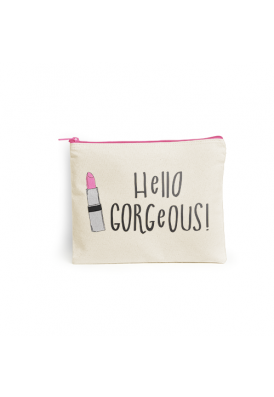 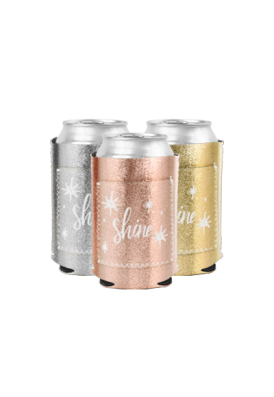 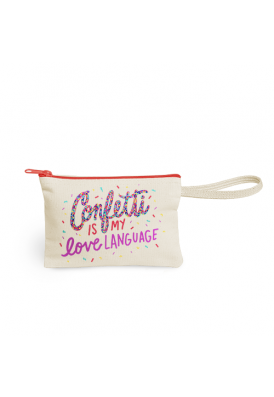 Slightly smaller than its counterpart, this adorable and fun pouch features a unique clear vinyl outer layer to protect from the elements, including liquids, dirt, and more. 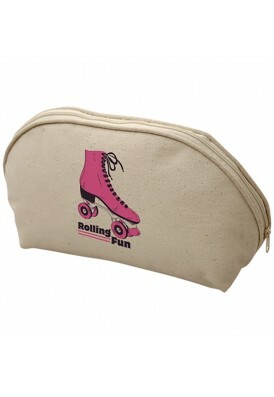 Full color edge-to-edge sublimation printing on this make-up bag. 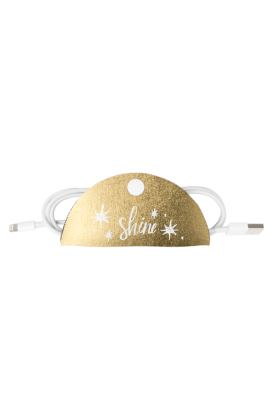 Can be used for accessories and tech gear, as well. 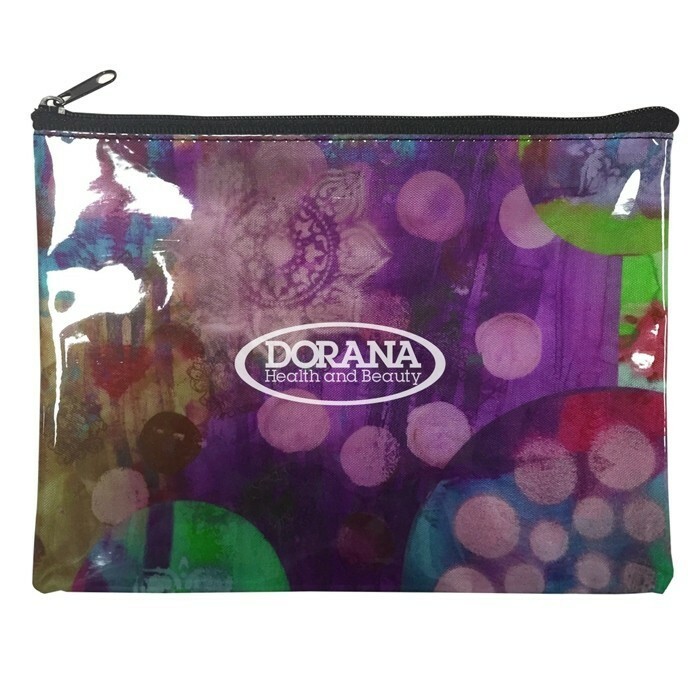 Material: polyester 210D with clear vinyl overlay, for waterproofing and ease of cleaning.